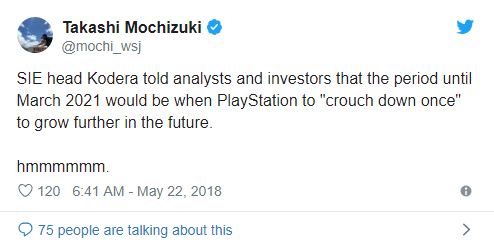 Wall Street Journal reporter Takashi Mochizuki shared the insider regarding PS4 and its future life. 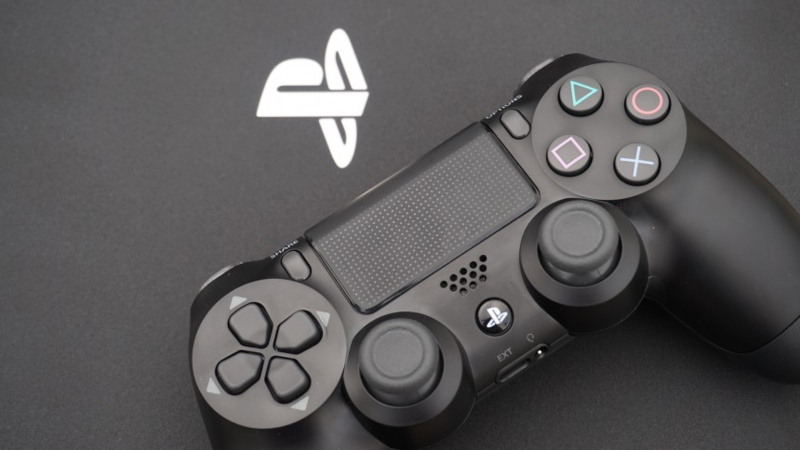 Consequently, Sony announced that in March 2021, the latest PlayStation 4 consoles will be recalled from store shelves and the console will no longer be sold officially. By that time, its place will be taken by the PlayStation 5. We know much about the following generation of PS but still, there are lots of rumors. The Japanese corporation has not yet revealed the exact release date of the PlayStation 5, but some analysts suggest that the console will be presented on E3 in 2020. However, the release may be accelerated and the console will be presented in 2019, because Microsoft is not asleep with the Xbox. Due to information leaks from developers, the console is uniquely created for promotion and support of virtual reality technology. PS5 will have an accelerated 8-core Zen processor and a graphics accelerator Navi – a separate video card and processor will make the console more similar to a gaming computer. There are also rumors that a separate graphics adapter is capable of producing up to 240 frames per second at 4K resolution, which is unavailable to any of the modern video cards in three-dimensional mode. The rumors from insiders who claim that the information received from people close to Sony say that there is a free multiplayer for PS5 owners. Now gamers will not have to pay for online gaming with friends or on the Internet, but the PlayStation Plus will remain. 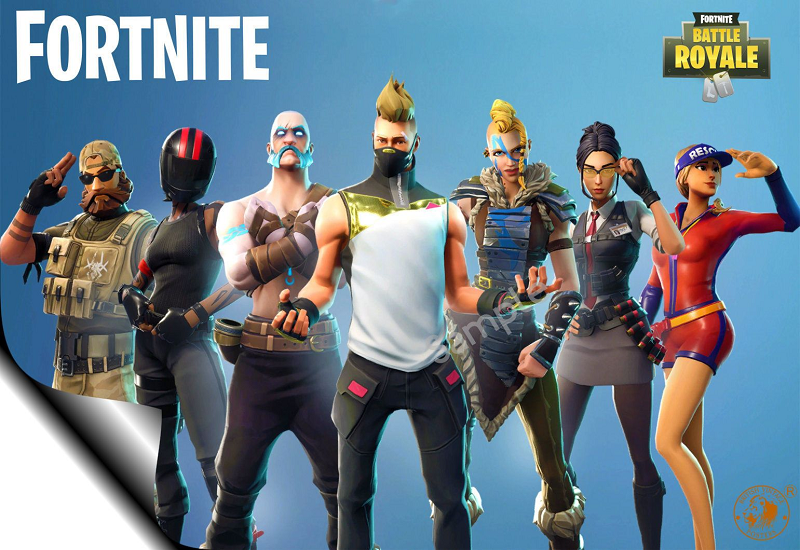 The subscription will allow gamers to get additional useful content relating to the virtual entertainment they have bought. Sony’s profits will not be exactly lost because many gamers are ready to say goodbye to money for unique content. If Microsoft doesn’t do anything, Sony will have a huge competitive advantage. the rapid spread of broadband Internet and the development of cloud services – information will be processed on remote servers, and the console will only play streaming video gameplay. 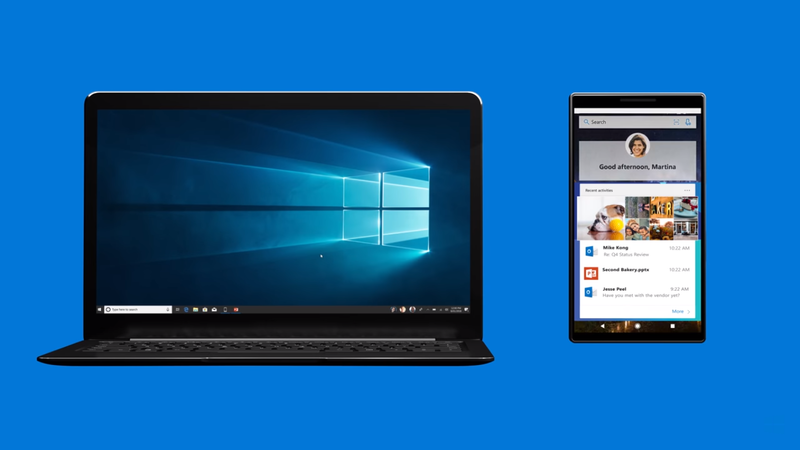 Also, cloud technologies and streaming will allow you to play almost any games on smartphones and even TVs with Smart TV. The gameplay will be played as a video from the video hosting, but the gamer will control it himself. There is a variant of games being sold not only via the Internet but also recorded on special drives – the prototypes of which are ordinary flash drives. Sony has such an experience – they have already created similar game devices for the PSP. Sony put a stake on broadband Internet, which is not everywhere and not everyone can have an access to it. 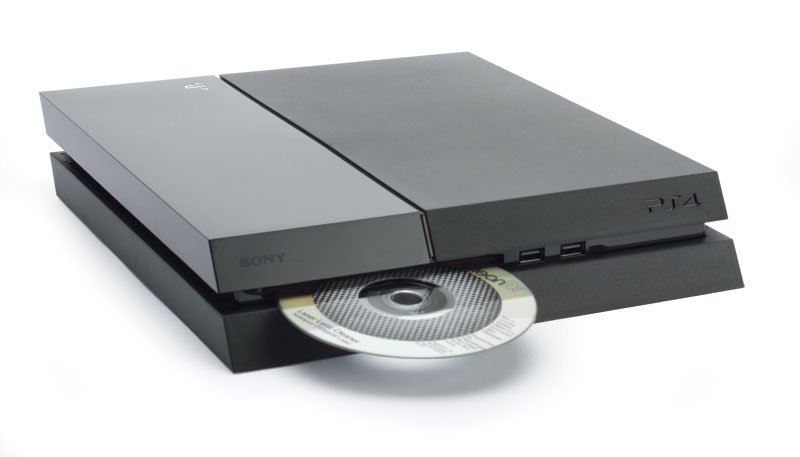 Also, Sony presented a new CD standard – Blu-ray-XL, which can hold up to 100 GB of information on three layers, the second side of such disk is for branding. It is still a subject to think about these discs to be used in PS5 because Red Dead Redemption 2 already takes up more than 105 GB. There is an evidence that the console will be improved with remastering technology through emulation. It allows you to improve the quality of low-extension textures to display them on the big screen, which makes it possible to run old games. Reverse compatibility with PS4 and previous versions of the console won’t be removed – the Japanese company is not going to lag behind Microsoft.